Compact single diode design fits 3/4" hole. 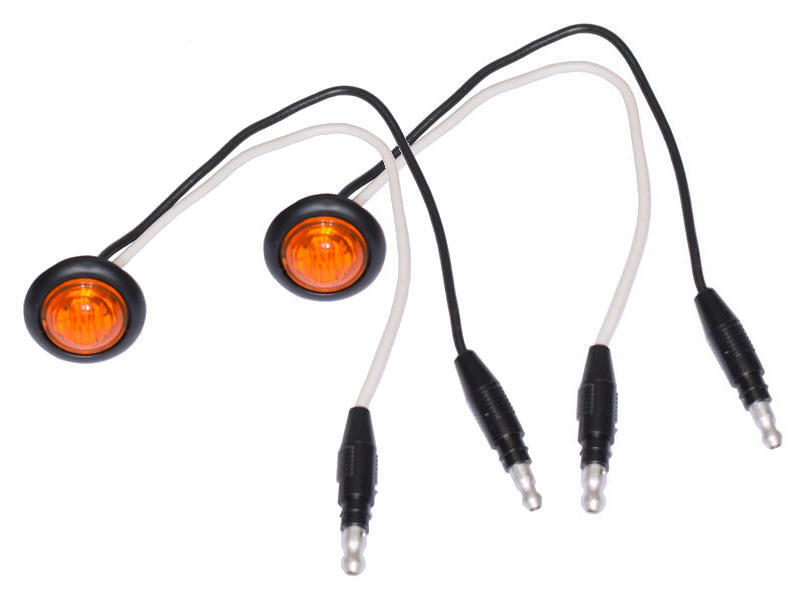 Functions as both clearance and side marker light when mounted at a 45 degree angle. Requires “top-mount” positioning to meet DOT requirements for PC rating.